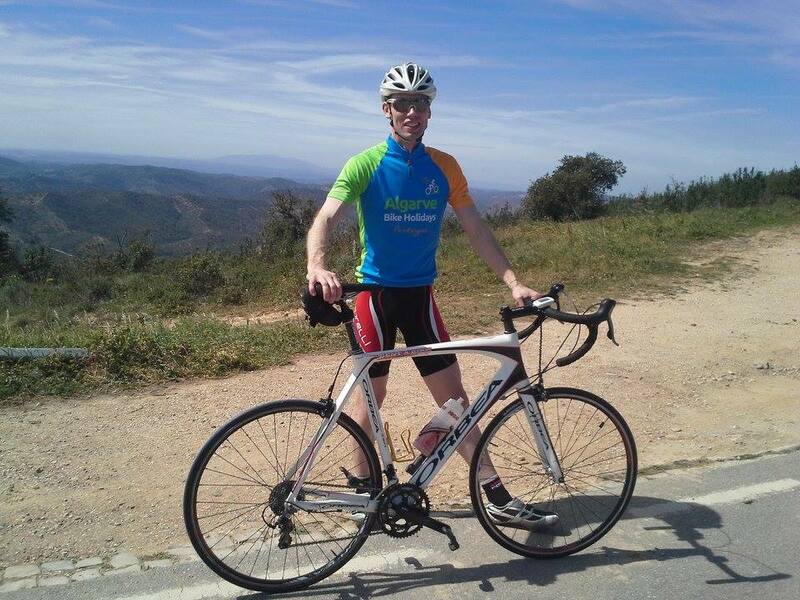 Use the form below to contact tour Challenging Hill Ride directly. The Algarve is mostly known for it’s traffic-free, undulating, open roads that transverse beautiful, unspoilt countryside. But it’s also home to a couple of serious hills for those who are looking to push themselves that bit further, or who want to add some hard-core training to their schedule. 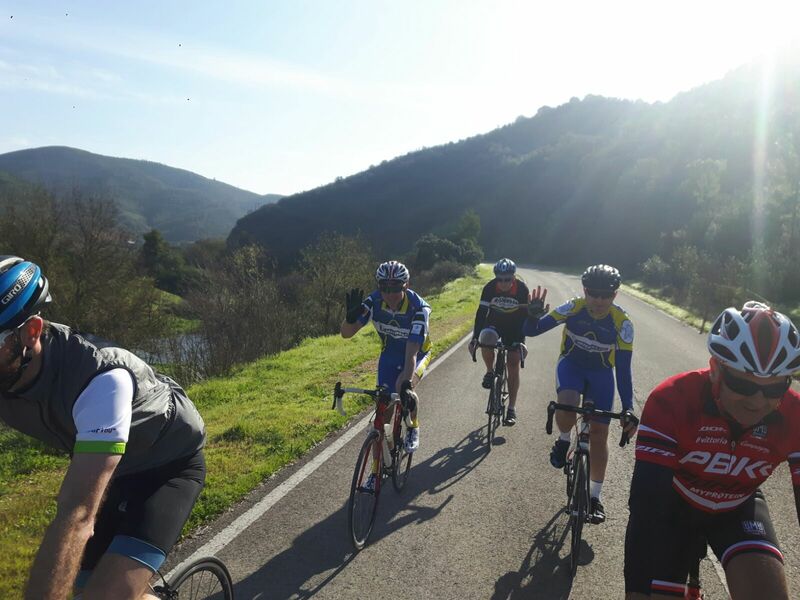 Both hills are included in the renowned Volta ao Algarve circuit, so if you want to follow in the tracks of the professionals then they are not to be missed. They are, however, quite different in character and therefore offer completely contrasting experiences. We have a variety of routes and these can be adapted to suit the group; they can be tackled at a more frenetic pace or you can adopt a more comfortable, leisurely momentum. 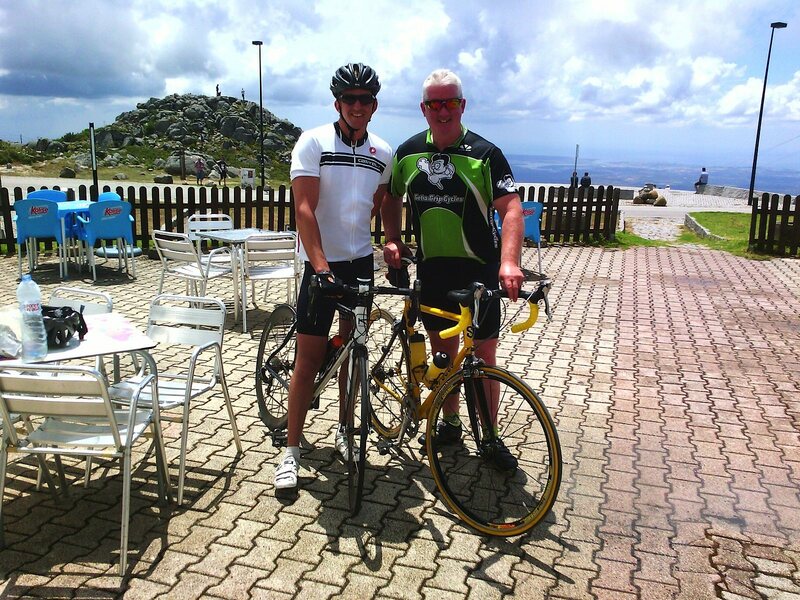 Either way, here is a flavour of what you can expect on one of our Challenging Hill Rides. Foía is the highest point of the Monchique mountain range and known locally as the ‘roof of the Algarve’. We are able to start this ride from a number of different starting points and this can make a substantial difference to the length and difficulty, so it’s always best to discuss this with your guide before you go. 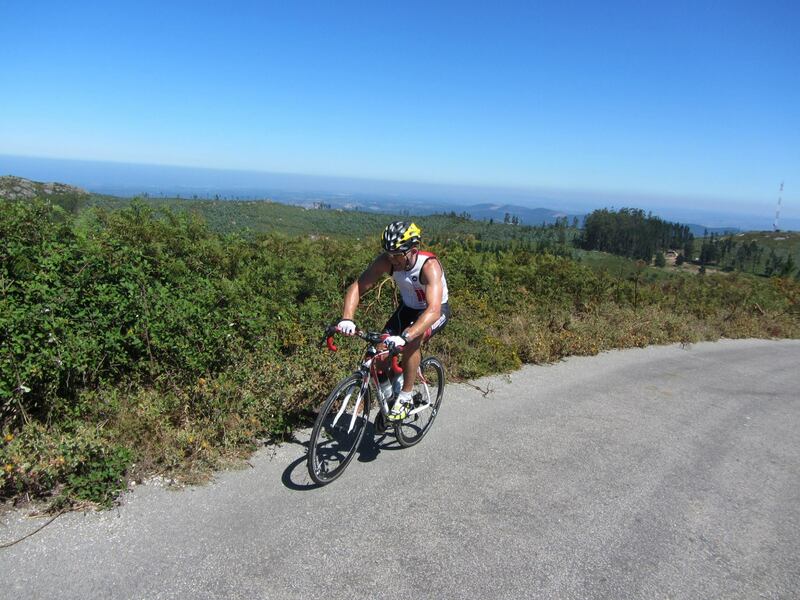 Whichever option you take, though, the climb to the finish line is around 9 kilometers with an average gradient of 6,2 per cent. 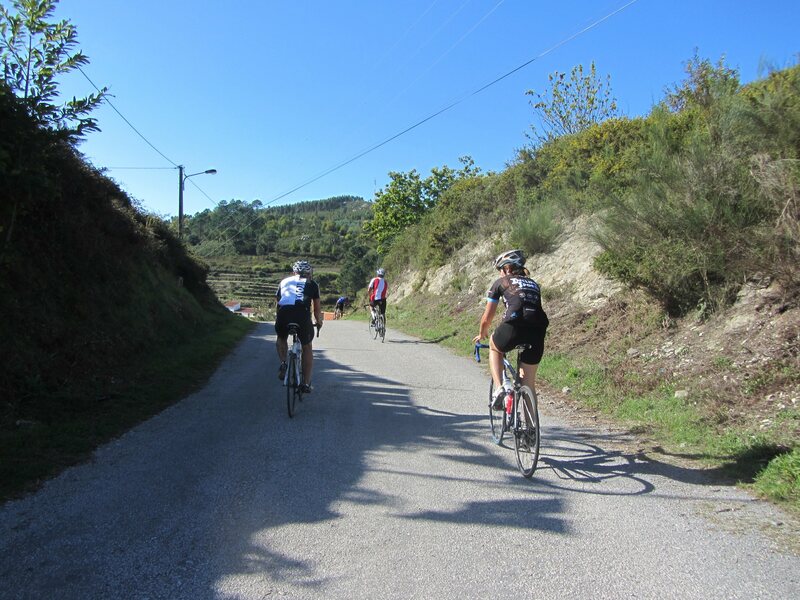 The first kilometer of the climb is the steepest with an average gradient of 9,6 per cent. It’s a long, steady hill that allows you to get into your own rhythm and pace as you make your way up to the top, which stands at 902m. 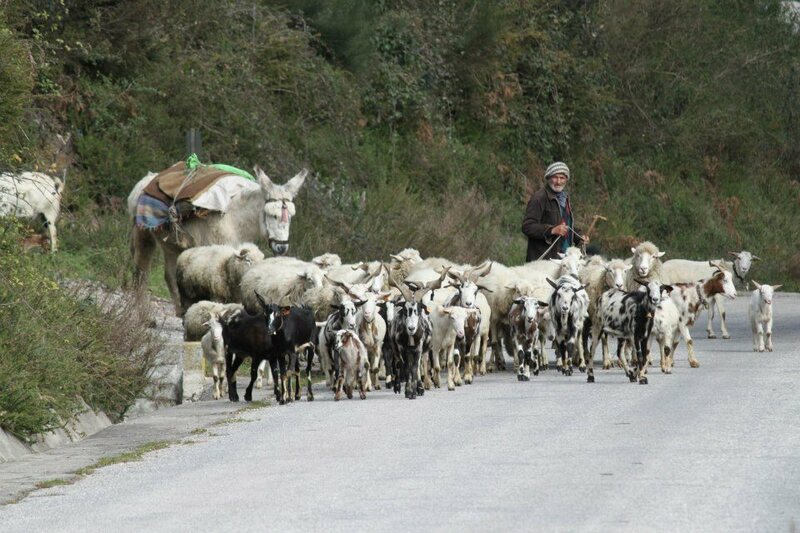 Along the way you can enjoy superb mountain scenery with views stretching for miles. With the climb under your belt there’s an obligatory and rewarding water/coffee stop at the Foía summit. Don’t forget your cameras! Malhão is a completely different proposition. At only 2.5km long, you could easily assume this is the lighter of the two challenges. But don’t be fooled by the shortness of the climb. 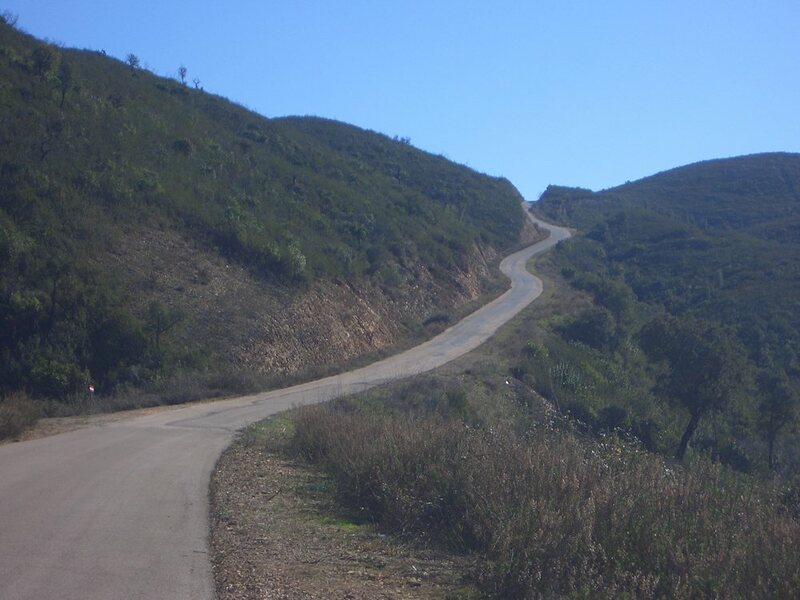 What it lacks in distance it makes up for in gradient, with the steepest section reaching a respectable 20%. It’s relentless and you will need to become acquainted with your lower gears on this ascent. 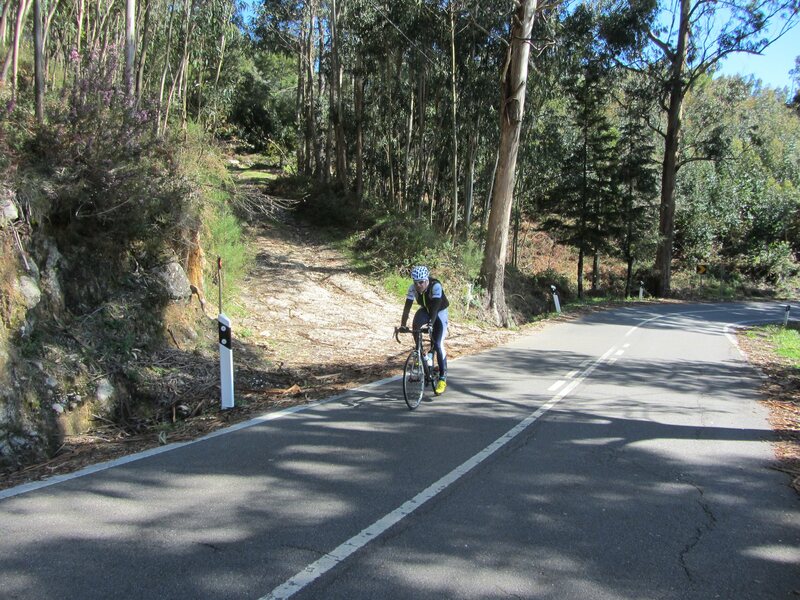 But it provides you with a great sense of achievement and it’s a perfect training route for those who are looking to improve their hill climbing techniques. 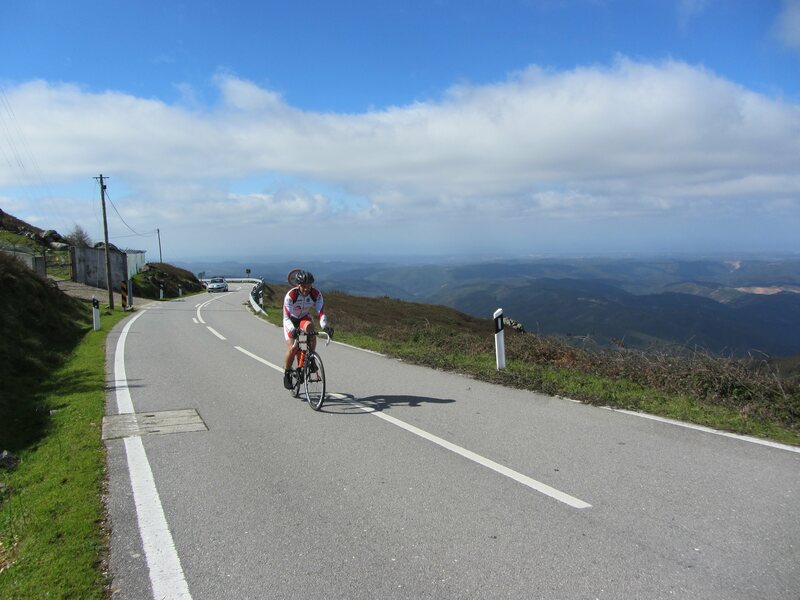 Unlike with Foia, there really is only one way up Malhão, but in order to reach it you get to cycle some of the best roads in the region. Times for these trips can obviously vary, but we aim to complete either in approximately 4 to 5 hours. Water, sun screen and energy gel/bar, which we recommend that you bring along.